Why buy a pre-owned car instead of a new car? When looking to buy their next vehicle, many consumers are wondering if they should opt for a new vehicle or turn to the pre-owned vehicle market. This is not an easy decision, and there are advantages and disadvantages in both cases. Ultimately we need to understand our needs. We all know that a new vehicle depreciates heavily during the first months that we own it. Unless you buy a rare exotic car, no new car will gain value while we own it. On the other hand, a pre-owned car has already seen its value depreciate. Thus, we buy it at its true value, and the subsequent depreciation will be related to the use that we make of the vehicle. There are pre-owned cars for every budget, but what is certain is that a pre-owned car will be more affordable than a model with similar equipment or equivalent features in the new vehicle market. So if we want to get more for our money, a pre-owned car is the solution. New vehicle financing generally goes through the financial institutions of the different manufacturers. These can sometimes offer attractive interest rates on financing, but in return there is much less flexibility. 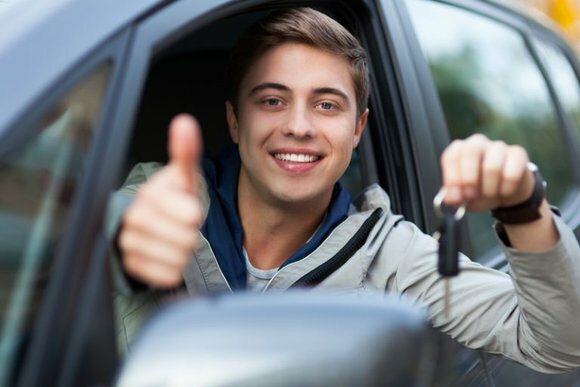 At Auto Durocher, we have several auto financing and credit solutions to offer to our customers, and we are able to customize our financing plans according to the needs and budget of the buyer. 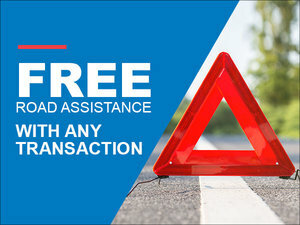 The advantage of buying a pre-owned vehicle is to have access to a larger repertoire of financing solutions that will be better aligned with our specific needs. To learn more about our different financing and auto credit solutions, contact us today at Auto Durocher!